I'm also very much set on having a mini library. It will have white bookshelves from floor to ceiling, comfy chairs, and plenty of natural light. Hopefully, my children will not only be Geography geniuses but they will also count reading as one of their most favorite past-times. I got my love for books from my parents and I'm hoping I can pass on the same too. Indian philosopher and teacher Sri Chinmoy said it best: "If you want to remain always happy, always perfect and always fulfilled, then always keep inside your heart a pocketful of sweet dreams." I'm so excited to turn all these into a reality in the nearest future. We just submitted all documents required for this home we're purchasing. I really hope all things go as planned. I really want a library too! I've also always wanted a wall of shoes haha! i love warm inviting homes loaded with books, momentos, and more. we are constantly filling our home with more things, even though we moved away from it! and we are just planning for our dream home like this now. i love typewriters too! they are such beautiful pieces of machinery. old record players too! 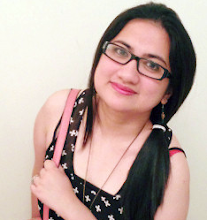 Holy Moley hun, I think I've found my blogger twin in you! haha. Geeked out a whole bunch when I read your post. 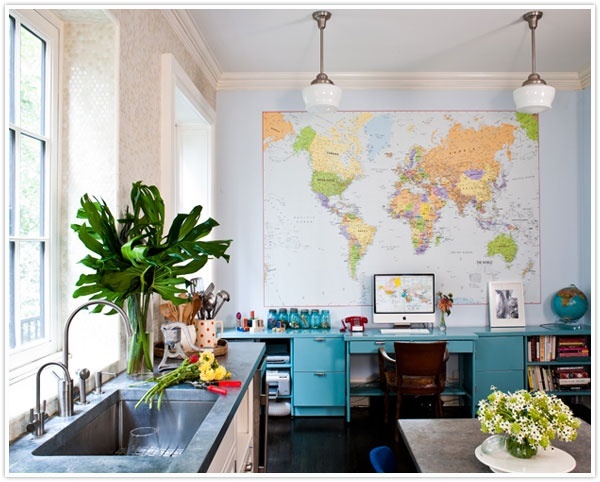 Never thought of a large map (although admittedly would fit PERFECTLY inside a study) but definately feeling ya on the mini library and typewriter. Been hounding done a beauty for what seems like years now haha. Hope you've had a fab start to your new week hun. hope you're enjoying your week too eeli! mine's about to end today. good luck with finding the perfect typewriter! I love the idea of a world map. It's something I've wanted for awhile, I just haven't the room for it. I love the idea of marking off where I've been with embroidery or something similar. I've seen it done on a few blogs and I think it's just lovely. I do have a map of a large section of Canada over my home office desk. Although, it's not really the same thing is it. That is the sweetest quote! I hope things go as planned for your new home as well :] The plans/dreams for your house are wonderful. I love the idea of the world map and the floor to ceiling bookshelves. Ohh I would love a mini library too! And magical treasures, inspiring pieces of art and colorful walls. I have wanted a world map for ages on my wall, but never really came to it. me too! i've been on the look-out for the perfect map for ages now. These are so pretty! 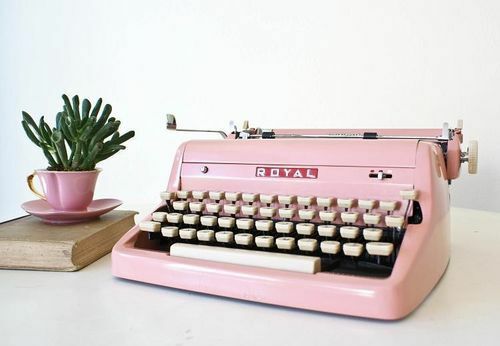 I also love that little succulent in a tea cup next to the pastel pink typewriter.